Sawbridgeworth B.C. hosted a Corporate Day for Nockolds - sponsors of the club. Sawbridgeworth members joined Nockolds' staff and their visitors for a fun packed day of bowling. The day started with bacon rolls on arrival followed by a quick introduction to bowling then on to a short game. Time to stop for a buffet lunch after which there was a variety of bowling games and strong competition to score team points. 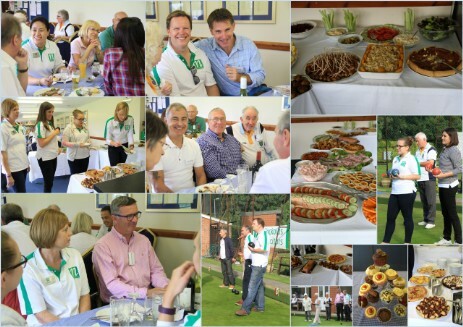 While the scores were being totalled the visitors enjoyed afternoon tea and cakes. The day ended with prizes for the winning team.